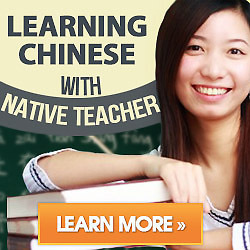 We always confused why sometime people say learn Chinese or Mandarin, is there any different? Now let me explain them. As a written language, Chinese is the language used to write the spoken dialects, but mostly based on Mandarin. As a proper noun, Chinese is used to describe those from China or have ancestors who were Chinese, just as long as one ancestor is Chinese then the descendant is Chinese, and it doesn’t matter where you were born. Chinese is also anyone who lives in China and has become a citizen on Mainland China or properly, The People’s Republic of China, or PRC for short or Hong Kong or Macau. Chinese = any one of the minorities living in Mainland China. Chinese as an ethnic identity is anyone who’s of Han Chinese descent.